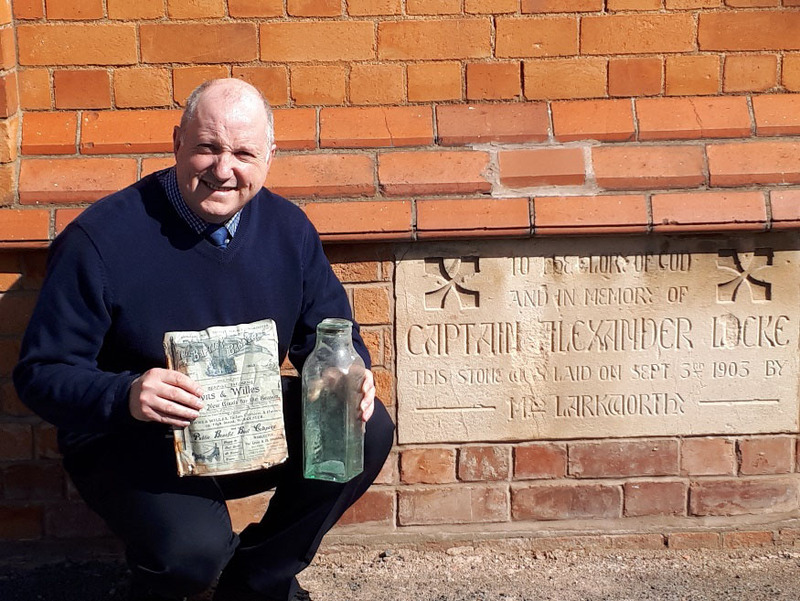 It contained a copy of the programme for the stone laying service, a magazine from Worcester Baptist Church recording the occasion and an 1885 coin. Minister Jeff Porter (pictured) explained that was the year that the Worcester church started to regularly worship in the village. Subsequently a plot of land was donated and a building erected – the estimate for its construction being “£300 plus seats and fittings” - no VAT in those days! The building was extended over the years and Fernhill Heath became an independent church in 1993. The church is planning a series of events for the anniversary year, details of which are on the church website www.fernhillheathbaptist.org.uk where there is a link to the church Facebook page.